This unit is located within the courtyard on the top floor at Clay St. Commons for extra privacy and a quiet setting. Two full bedrooms, two full bathrooms, two secure parking spaces and a storage unit. 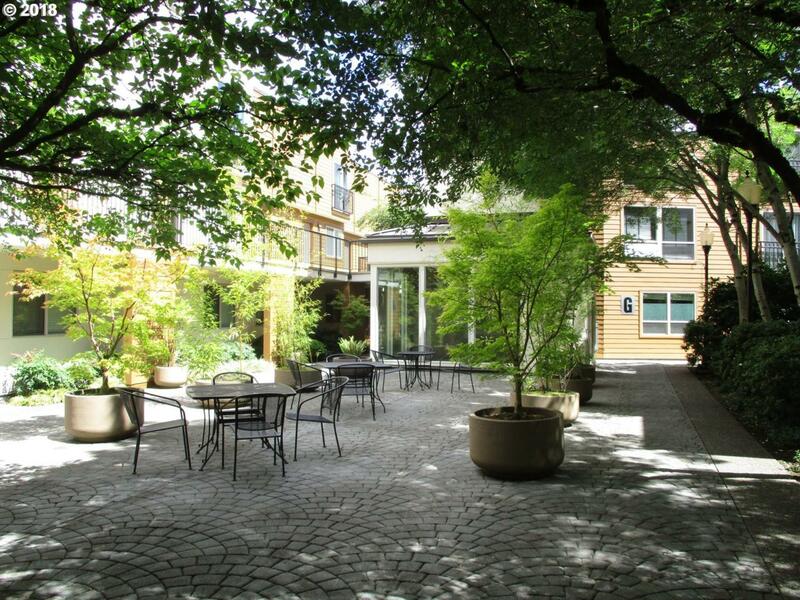 You will love the courtyard design and easy access to MAX, Providence Park, Cultural District, NW 23rd, Pearl, PSU, OHSU, Shopping, Restaurants and Freeways. Walk score 91! Listing provided courtesy of Performance Properties Inc.